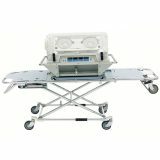 The Ferno Model 35-IT Incubator Transporter is specifically designed to carry transport incubators in emergency vehicles. 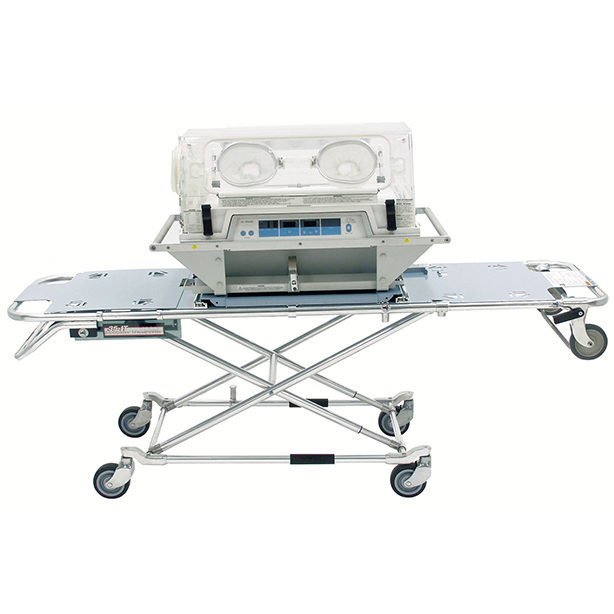 An OHMEDA Transport Incubator fits snugly onto the Model 35-IT and an Air-Shields or an Airborne incubator may be used with an optional adapter kit. The industry standard Model 175 Series Fastening System is recommended for use with the Model 35-IT.